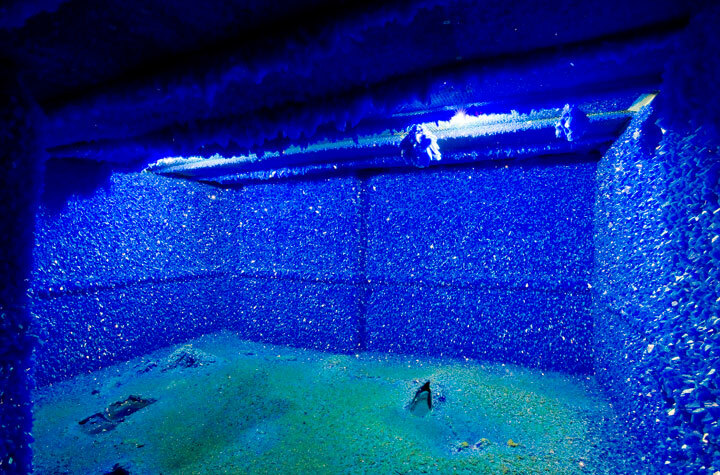 That copper sulfate room looks amazing! I bet the process was quite tough to do safely. Sulfuric acid is nasty stuff!